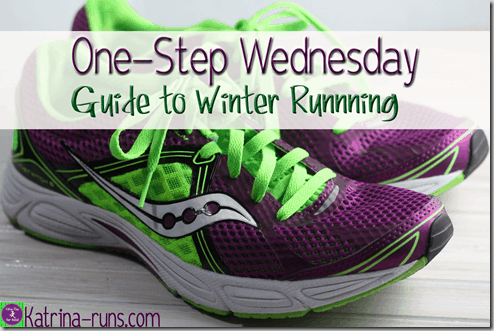 Guide to Winter Running. It’s cold, even in Alabama, where we just survived a major ice storm. But running must happen, indoors or out. 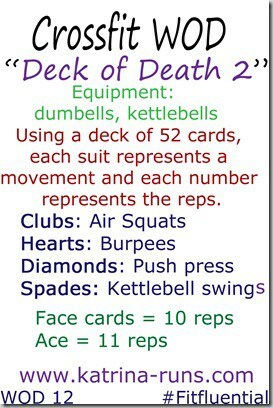 CrossFit Deck of Death. Oh yeah. 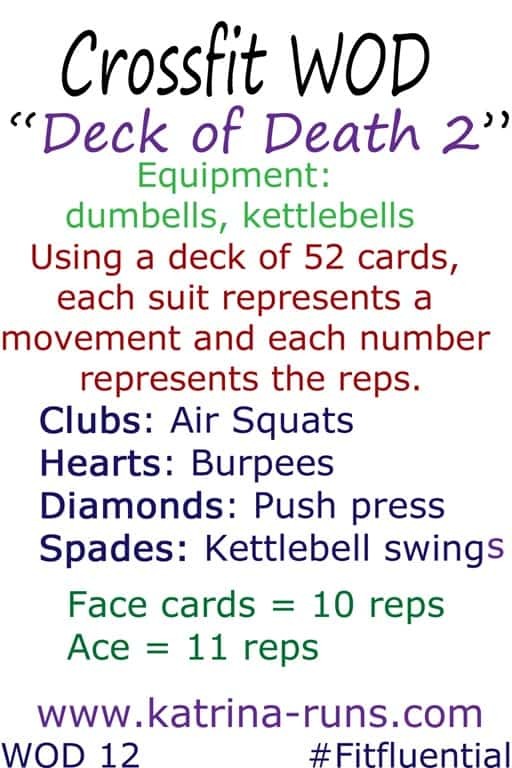 This is a ridiculous at-home workout and links to my other at-home workouts. Not for the faint of heart! 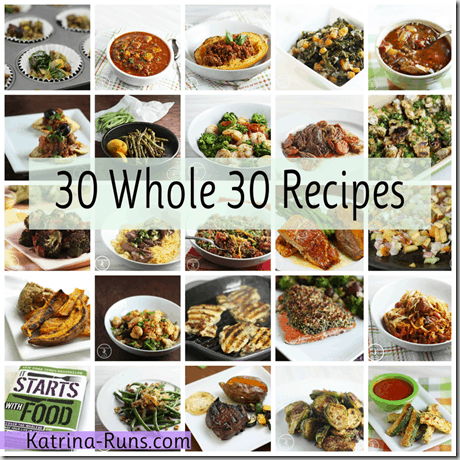 30 Whole 30 Recipes. If you’re new to Whole 30 or right in the middle and looking for new ideas, check these out. 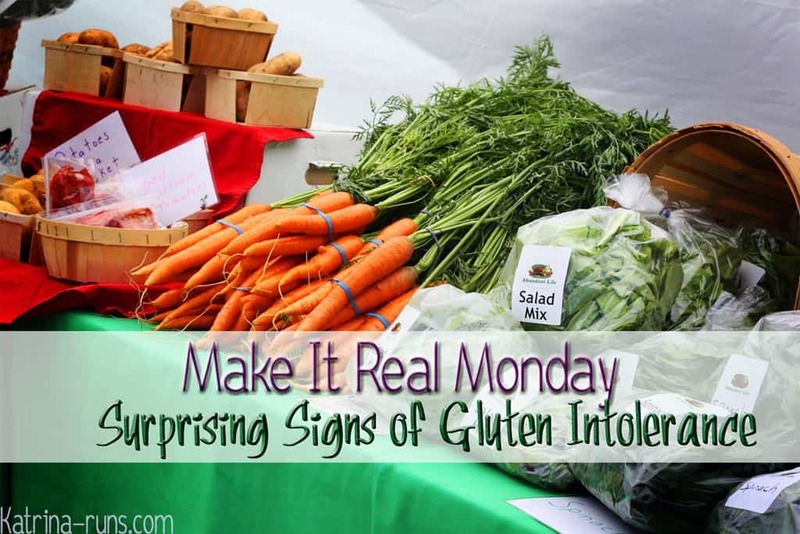 Do you have a gluten intolerance? Check out these signs. 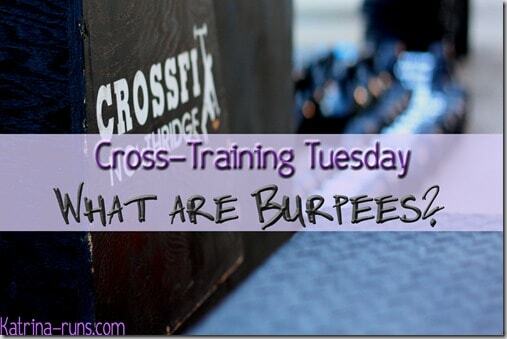 Burpees or Bust. 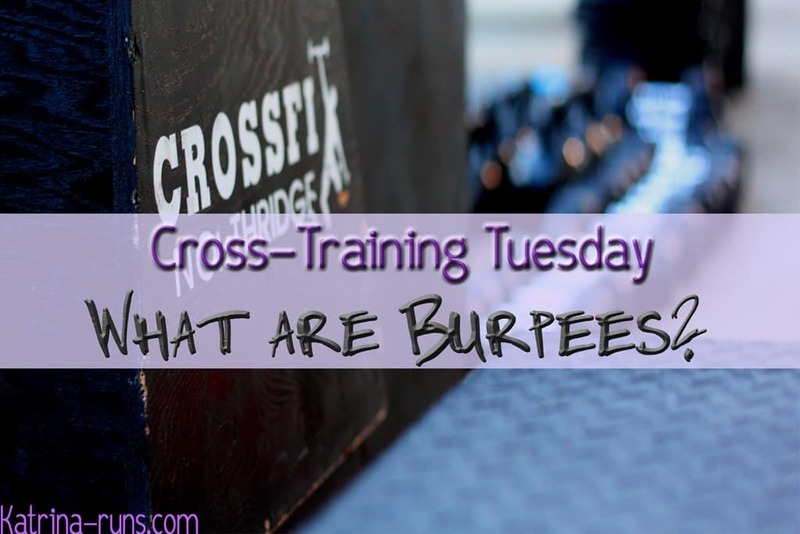 Never heard of burpees? Never felt the exquisite…results? Time to get busy and embrace the soreness! Need more inspiration? Check out this link for more people with awesome ideas. Happy pinning! awesome! pinned the crossfit workout- it looks awesome! and the whole 30 recipes. thanks for participating!